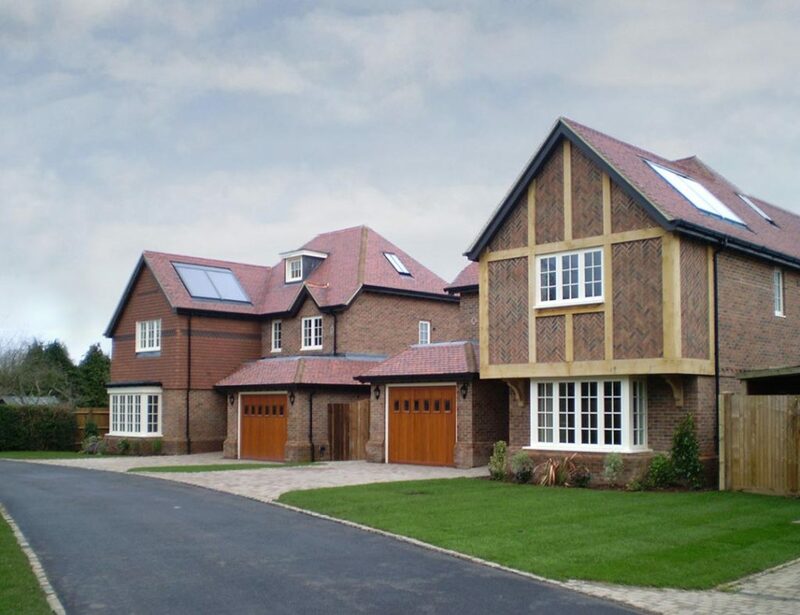 We work with homeowners across the UK through a national network of Approved Partners. 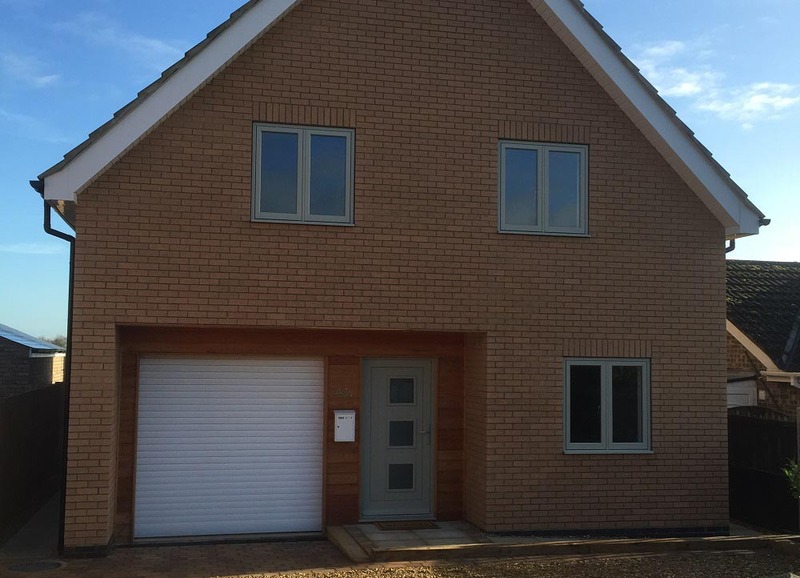 This means we are able to offer a local and personal complete start-to-finish service from site-measurement through to after sales. 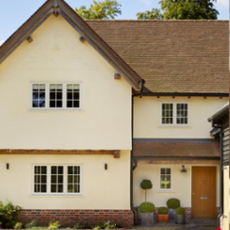 Our Traditional and Historic Ranges have been developed to provide an accurate matching for your homes original timber windows and doors. 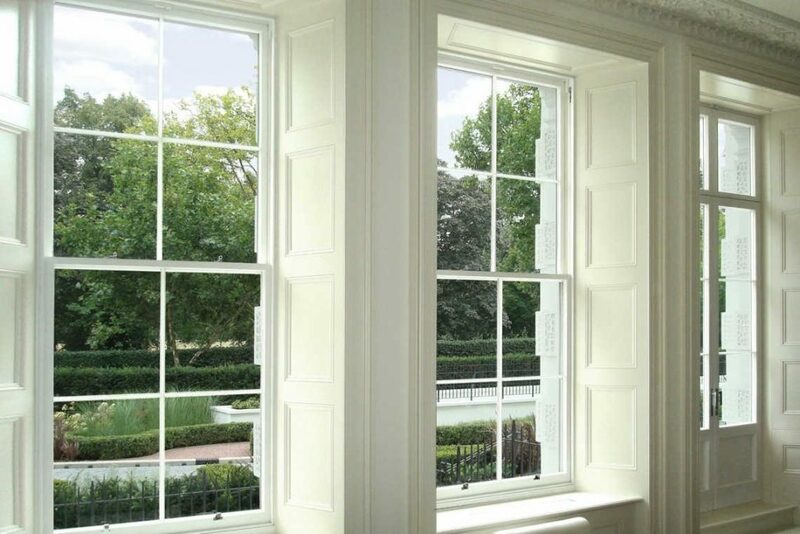 Both product ranges have a vast array of layout and profile options with supporting authentic window and door furniture to help achieve like-for-like replacement. 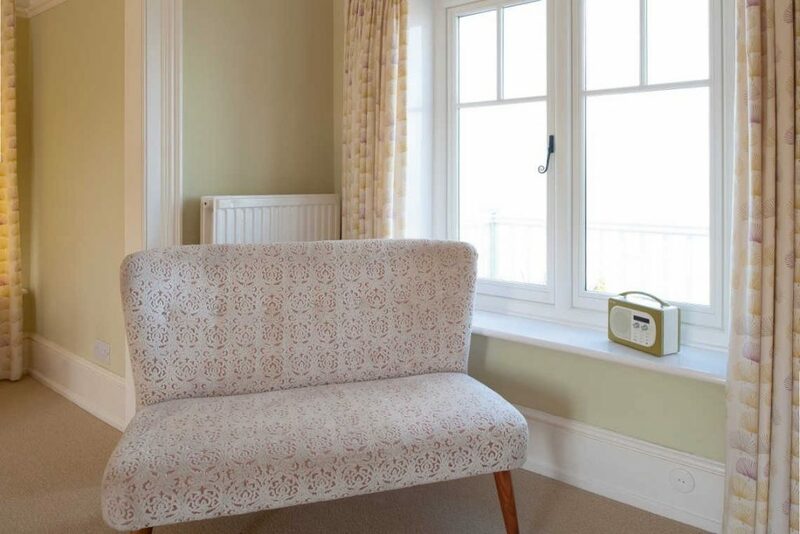 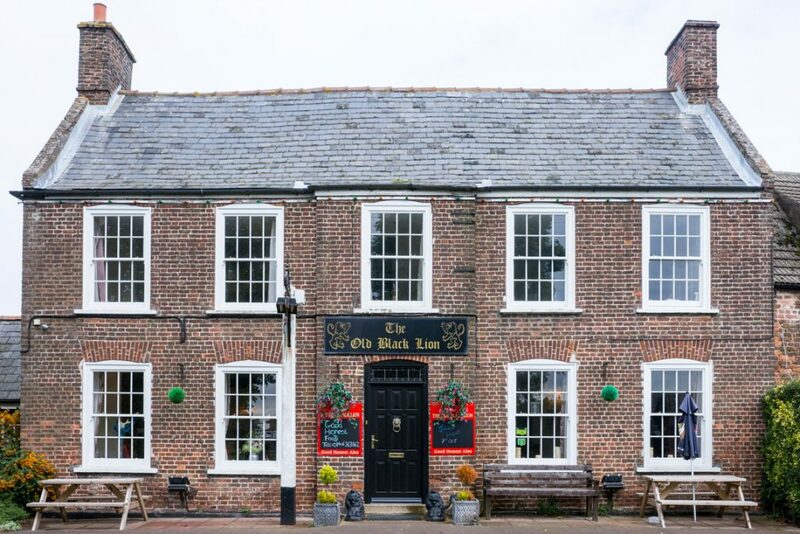 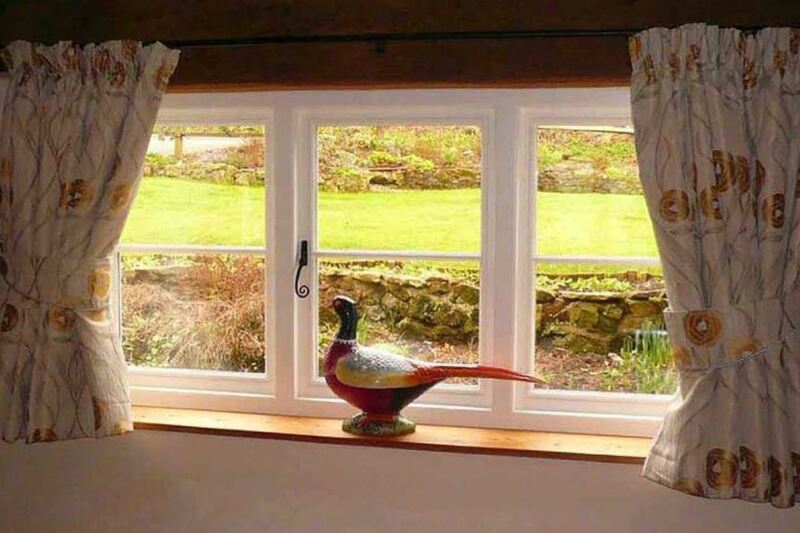 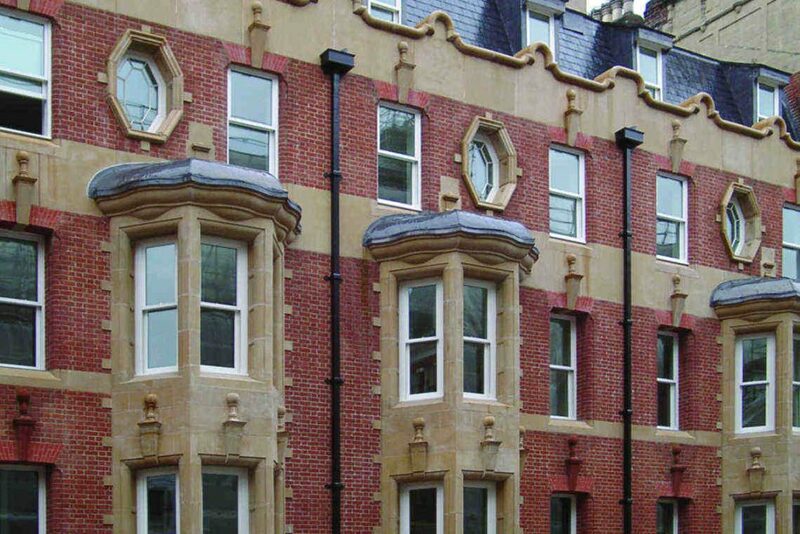 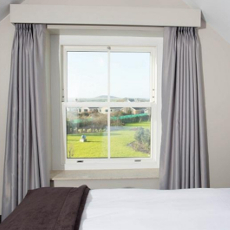 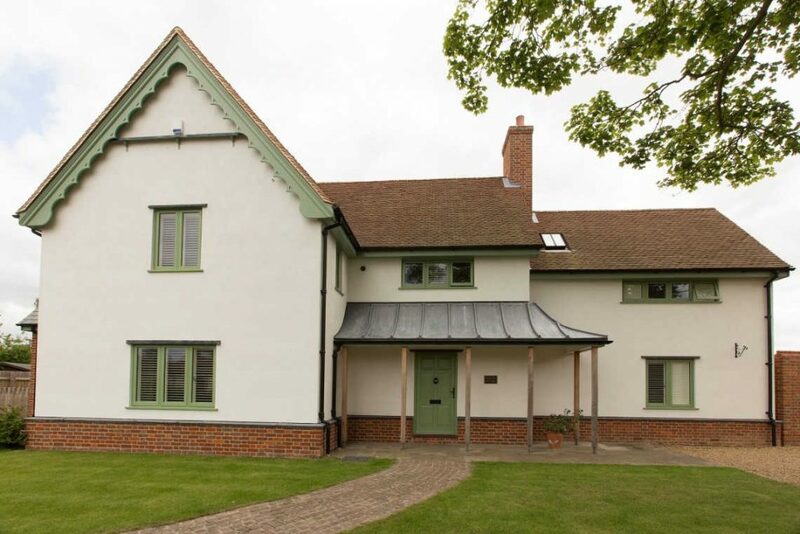 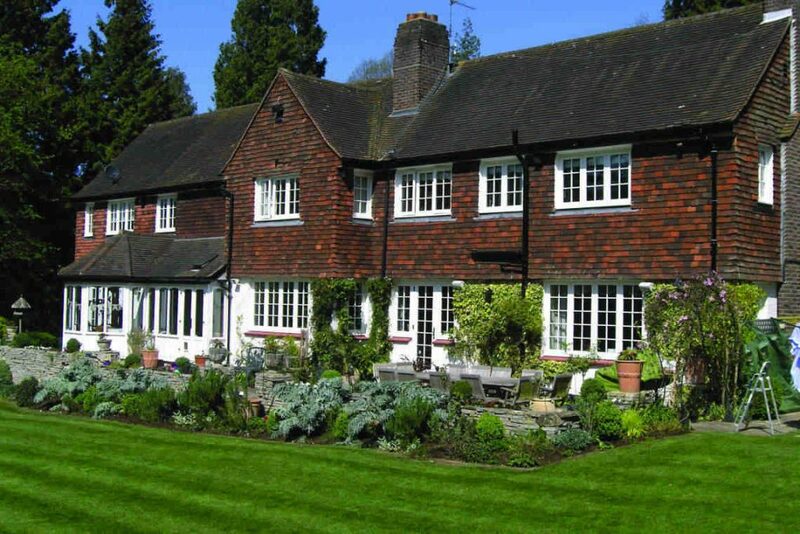 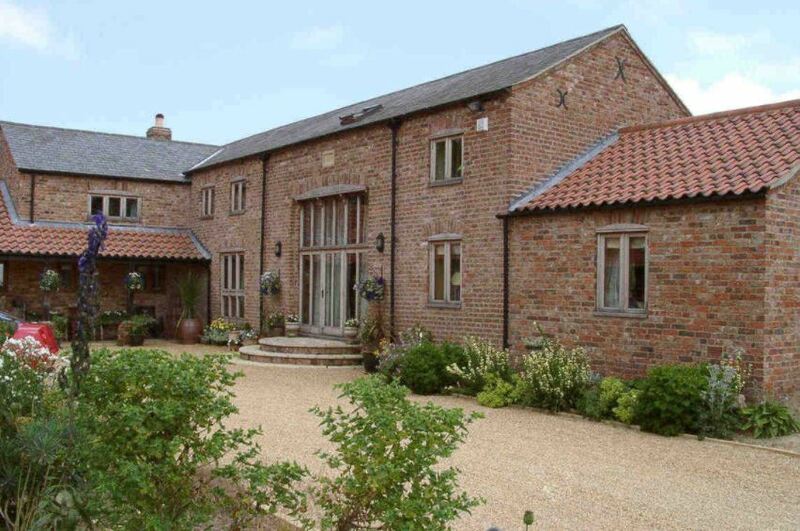 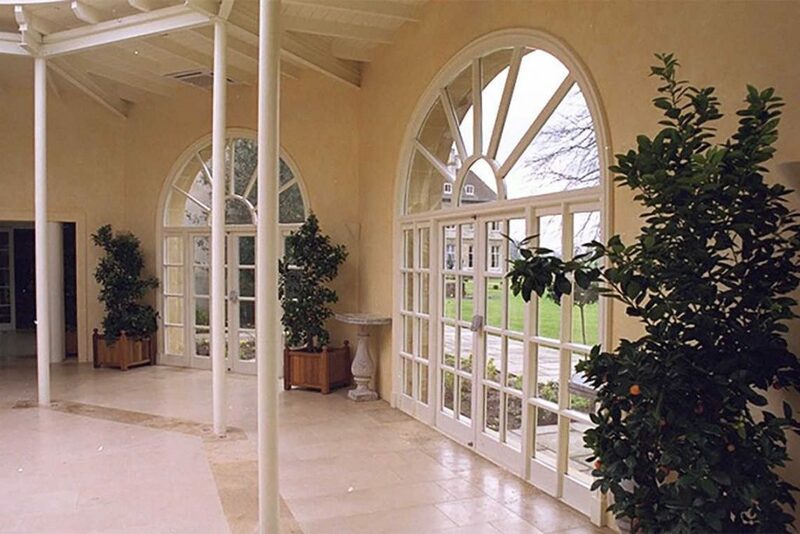 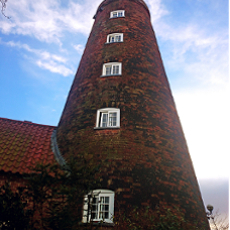 Whilst the Traditional Range is suitable for all property types, the Historic Range of windows and doors has been designed specifically for the sympathetic replacement in listed properties and conservation areas. 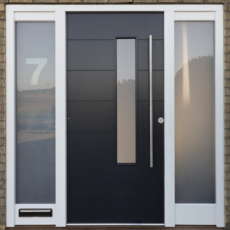 If you are looking to replace a window or door to provide a more modern look to your home, such as a statement door, then our Contemporary Range has a number of design options to help you achieve this. 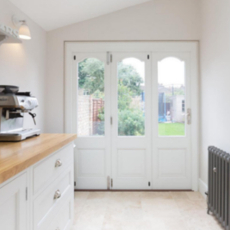 Working with homeowners across the UK, we have seen a growing trend in the transformation of living space through the addition of single storey or two-storey extensions. 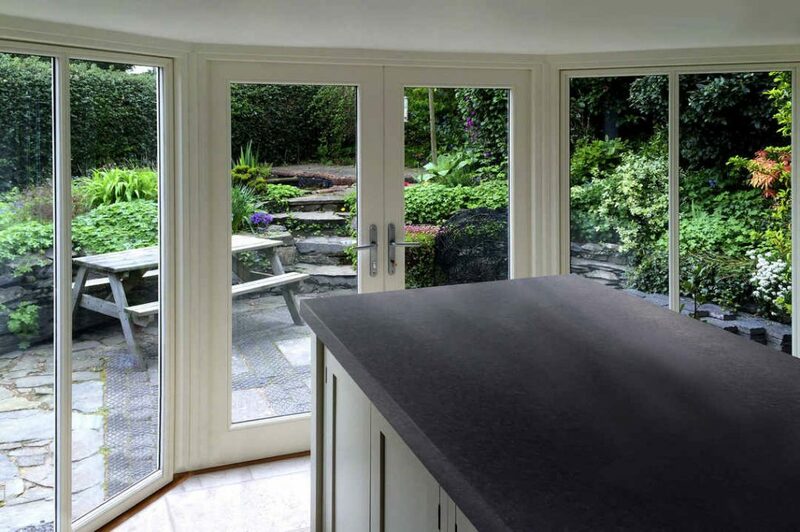 A very popular trend has been in the creation of additional kitchen and dining space which blur the boundaries between inside and out through the integration of bifolding or tilt and sliding patio doors. 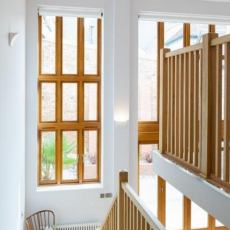 Whether you desire an extension to look like it has always been there, or are planning a contrasting, contemporary style, we will be able to add value. 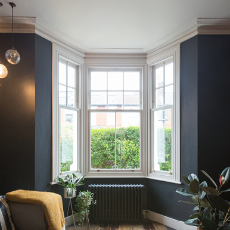 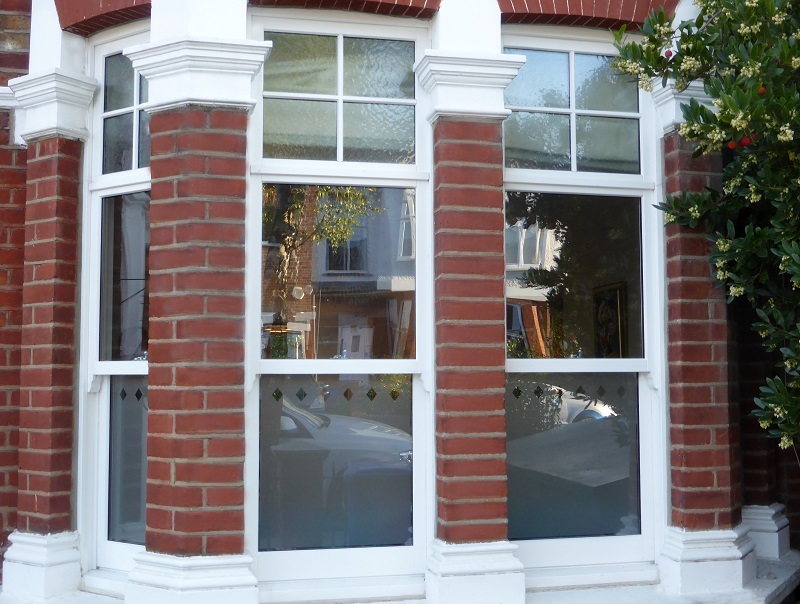 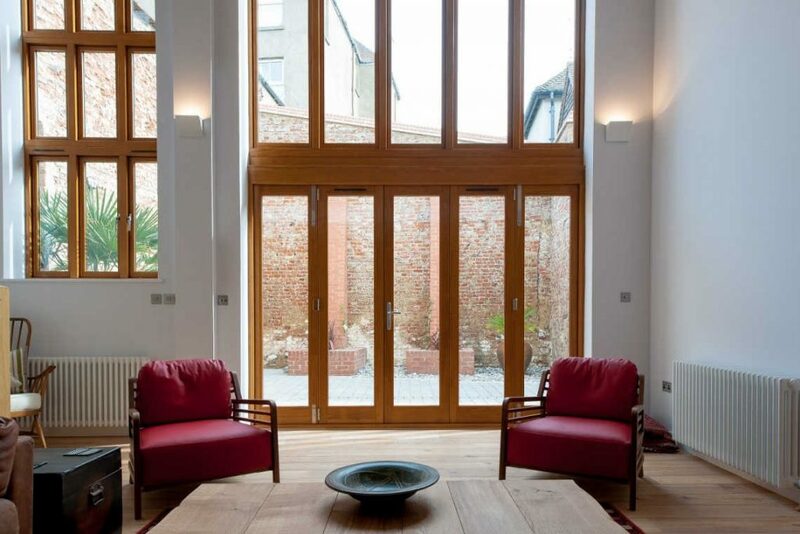 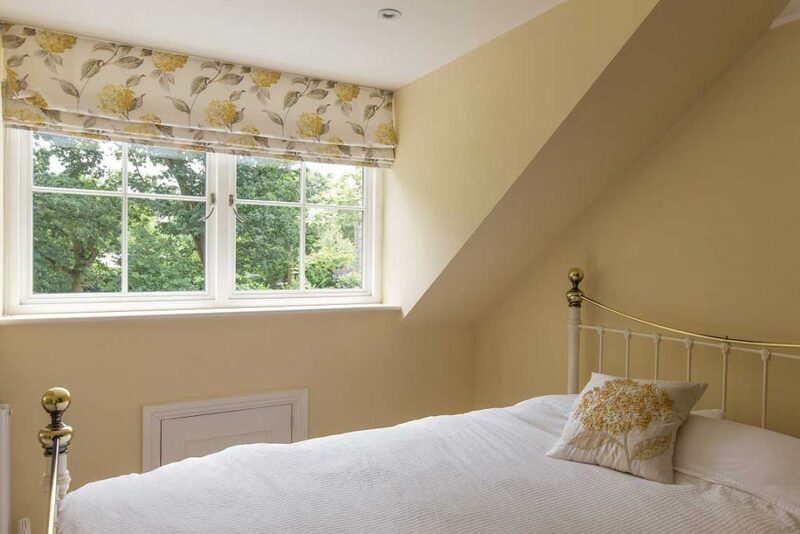 By offering three product ranges (Traditional, Historic and Contemporary), we can provide the best window and door solutions to turn your home extension ambitions into a reality. 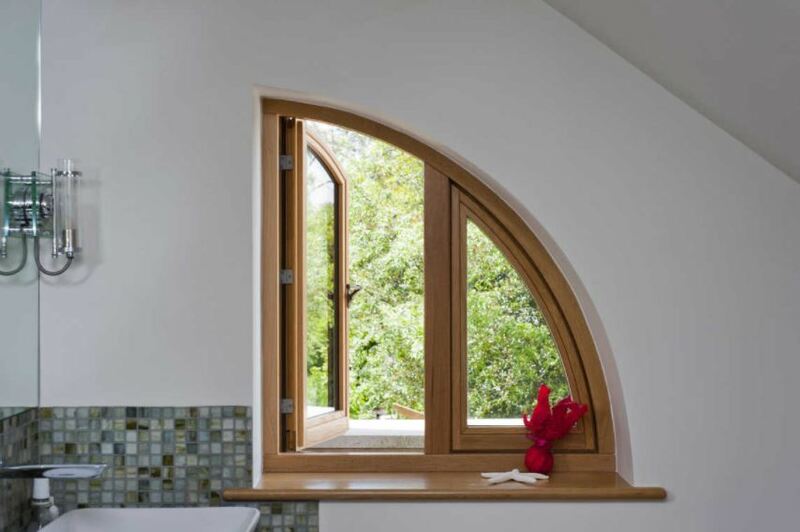 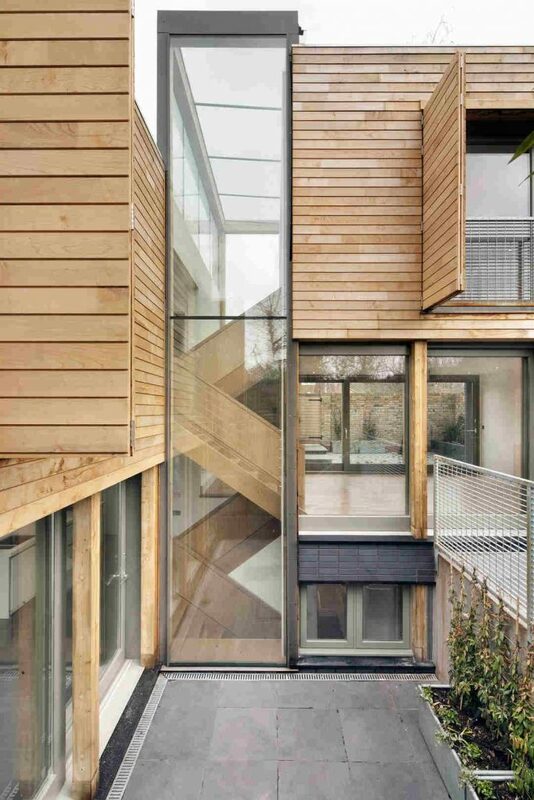 We work with homeowners and their appointed architects and/or builders to ensure we provide the optimal window and door solutions for self builds, including Passivhaus briefs. 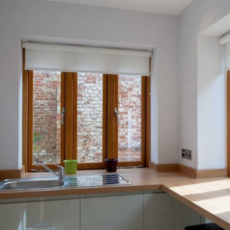 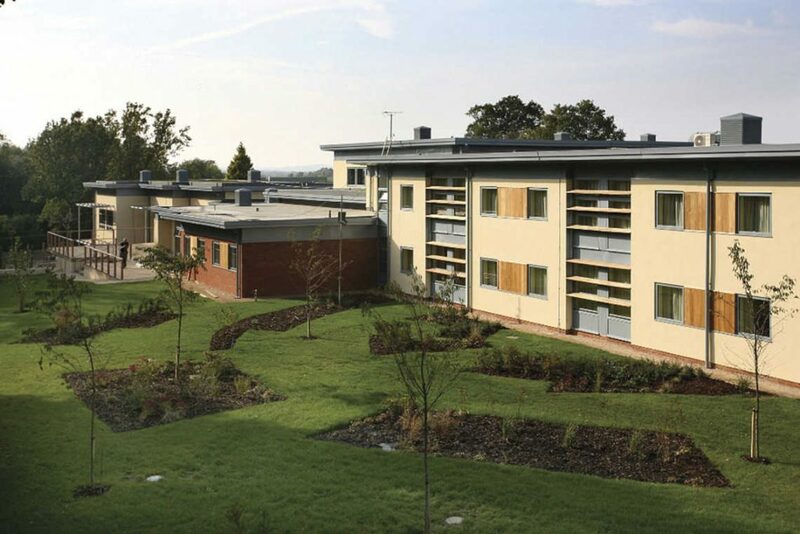 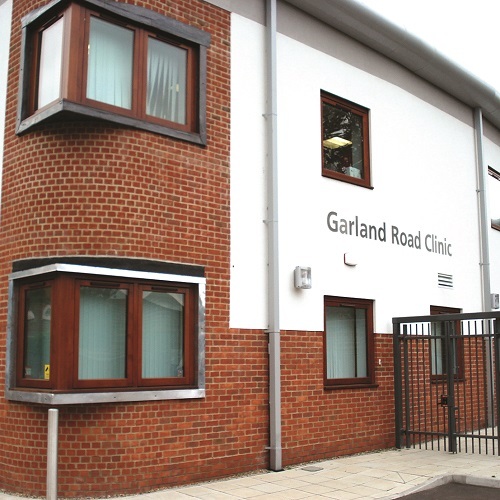 Through the provision of performance data, we can help with decisions regarding the thermal efficiency and acoustic performance of glazing units. 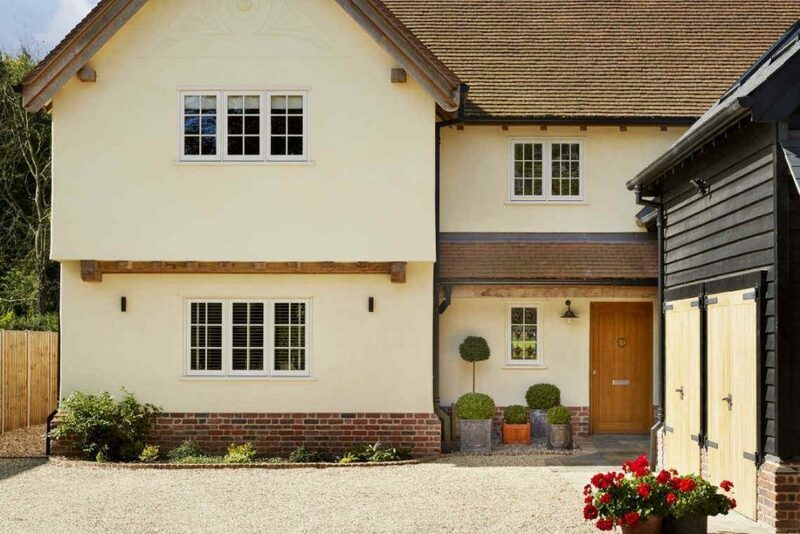 Because we offer high levels of customisation across our Traditional, Historic and Contemporary Ranges, we will be able to provide designs to fit with any new build brief.